We all use intellectual property and we all create intellectual property, but the intricacies of IP law are often daunting. 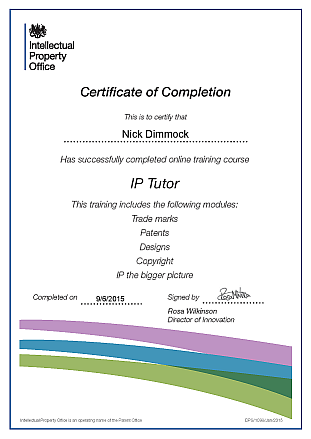 IP Tutor is an online course from the government’s Intellectual Property Office. For the low price of half an hour of your time it will help you understand the role and value of IP, whether you’re building on the work of others or maximising the potential of your own output. The course offers four subject-specific routes – creative, STEM, humanities and business / law. The core content remains the same, but the focus shifts accordingly – for example, the STEM route leads with patents, while the arts path puts more emphasis on designs. It’s all very well presented, with a variety of content types such as pop quizzes, case studies and short videos to hold your attention. 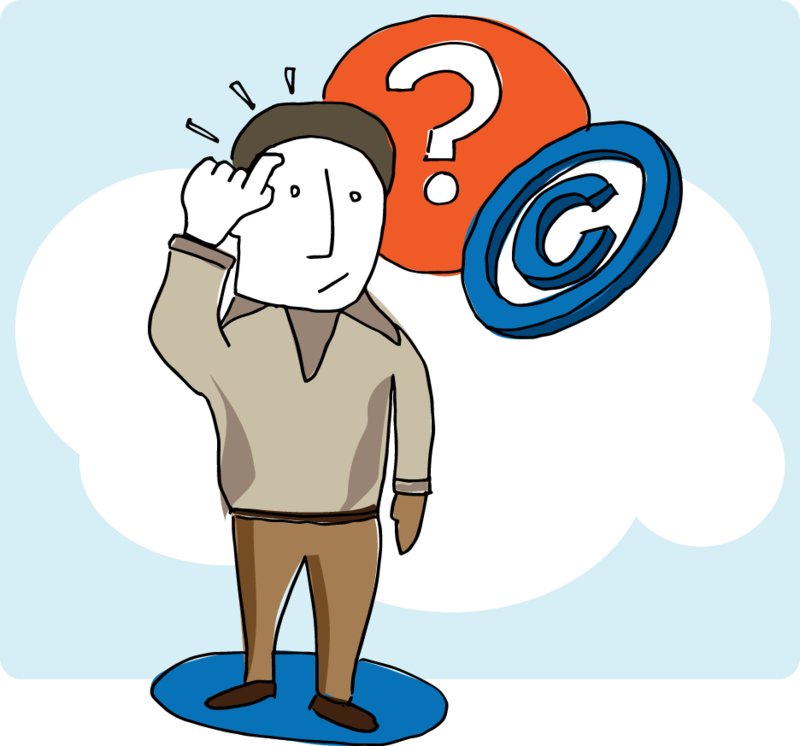 You’ll learn how IP concepts such as trademarks, copyright, licensing and patents affect your use of other people’s work, and how best to use these concepts to protect (or propagate) your own content. At the end of the course you’ll be accredited by the IPO (and the Chartered Society of Designers) as having completed the course, and presented with a certificate. So if you like collecting certificates, here’s an easy addition. But I think the course is well worth anyone’s time – it’s very rare for a researcher not to be using or generating intellectual property in some way, so a good understanding of the core concepts is a valuable thing. Posted on June 10, 2015, in Library, Links and tagged copyright, Creative Commons, intellectual property, online training, patents. Bookmark the permalink. Leave a comment.